OH, YES! 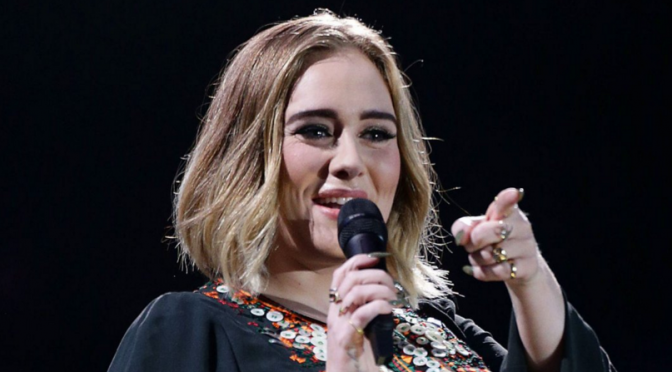 ADELE IS BACK! Check here for all your concert updates! Adele's first time in Perth, first ever stadium show! Adele has arrived in Perth and begins soundcheck!